Louis Vuitton’s signature brown and gold monogram needs no introduction. 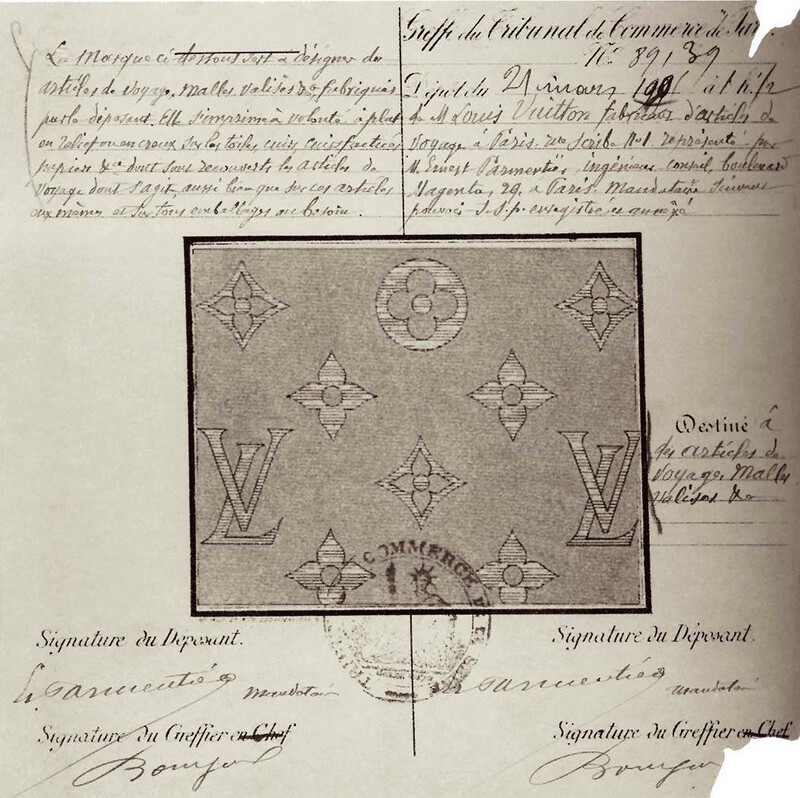 Originally created in 1896, George Vuitton created the monogram with his late father’s initials as a tribute to him. This year, on the 160th anniversary of this French luxury house, Delphine Arnault (LV’s executive vice president) and Nicolas Ghesquière (LV’s artistic director of women’s collection) initiated The Icon and The Iconoclasts project as a celebration of the monogram and invited six of the most iconic artists in the world to re-design the monogram for a limited edition of bags and luggage. These six renowned icons are: shoe designer Christian Louboutin, founder of Comme des Garcon Rei Kawakubo, film-maker and photographer Cindy Sherman, the architect behind Foundation Louis Vuitton Frank Gehry, industrial designer Marc Newson and the legendary French designer Karl Lagerfeld himself. These exclusive limited editions will be available from mid-October at selected Louis Vuitton stores worldwide while the launch event is set to take place on 7th of November in New York City.